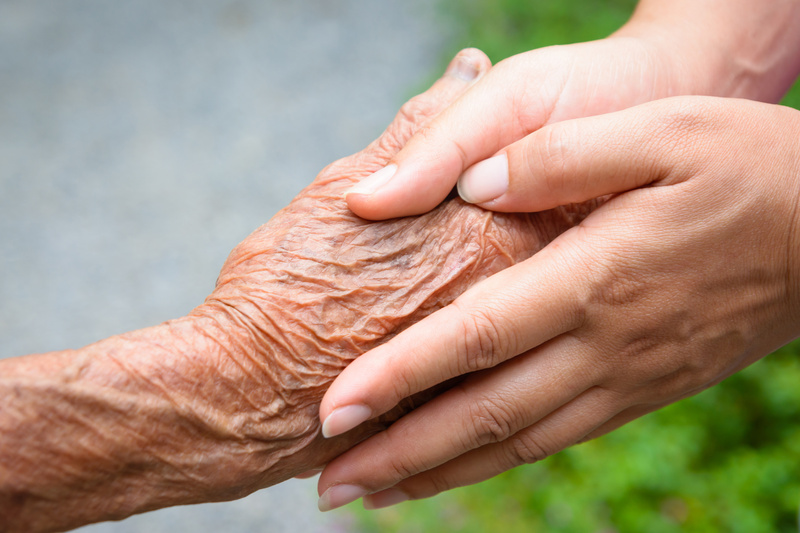 Being a caregiver for an elderly loved one will have an impact on your life as well as your loved one’s. It is commonly assumed that a caregiver will have an influence, hopefully a positive one, on the life of the person they are providing care for. It is not often we think about or examine the other side of that relationship. The reverse effect being, how you as a caregiver are effected personally by dedicating your time to helping others. These changes that may occur, are usually of a positive nature. For example, people tend to become more empathetic and compassionate after a period of providing care for a loved one. Conversely, there can also be negative effects such as burnout, stress, and exhaustion if you are putting in too many hours. It is all about maintaining a healthy balance. Here are some possible ways being a caregiver might affect your personality. If you naturally have a type A personality, it can be both beneficial and detrimental to a caregiver situation. On the one hand, a type A person will likely be very motivated and organized, implementing a structured caregiving routine that will be closely monitored and adhered to. On the other hand, a type A person may feel powerless and frustrated when a situation arises that they have no control over. Since being a caregiver is all about the care recipient, there will be many instances where the caregiver has no authority over the direction of care needed. If you are a type A personality, and are about to get involved as a caregiver, here a few suggestions that may help remove some stress from the situation. Being a caregiver can have a positive influence on type A personalities by forcing them to become more relaxed and easy going by accepting things that they cannot change. If you have a more social personality, there will be benefits you can naturally bring to a caregiving situation. For example, you will likely provide good companionship and conversation. You will likely also be more easy going about decisions that will affect both you and your loved one. One thing you will likely struggle with when it comes to caregiving duties is organization. Being a caregiver can be a meticulous, tedious job at times and it takes an organized routine to be effective. Here are some tips for type B personalities getting involved as caregivers. A caregiver role can have positive effects on a type B personality by helping them become more organized, and bring more structure to their lives. What ever your personality type may be, providing care for a loved one will have an effect on your life. Whether that effect is negative or positive is up to you!